Location: Worship Center, Hunters Glen Baptist Church, 4001 Custer Road, Plano, TX US 75023. 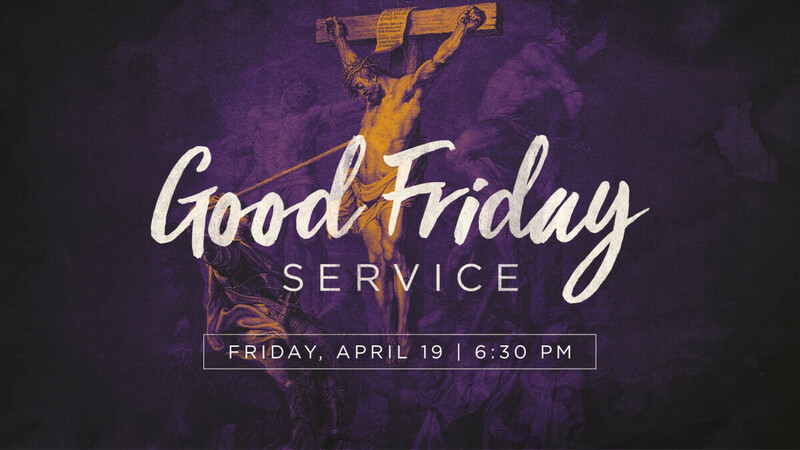 Please join us on Friday April 19 as we commemorate the crucifixion and death of Jesus Christ through observing the Lord's Supper. Childcare is available for infants through PreK.